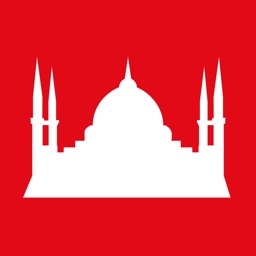 Daily Turkish by Mezun.com, Inc. 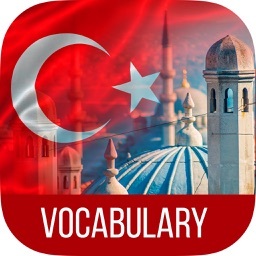 Learn a Turkish word every day. 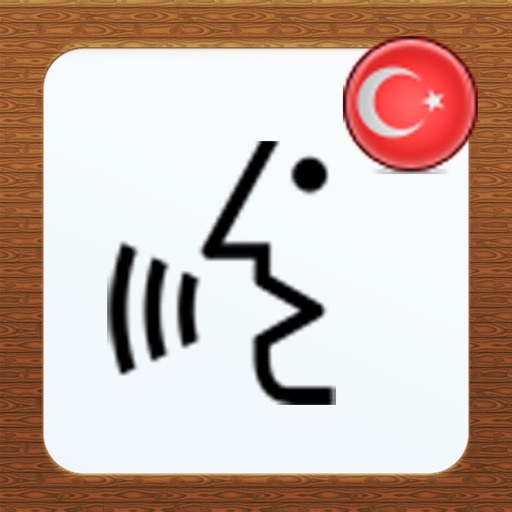 This is a helper application for beginner to intermediate to advanced Turkish learners. 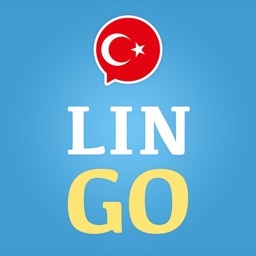 Daily Turkish has so much to offer to foreigners living in Turkey or who are willing to learn Turkish. 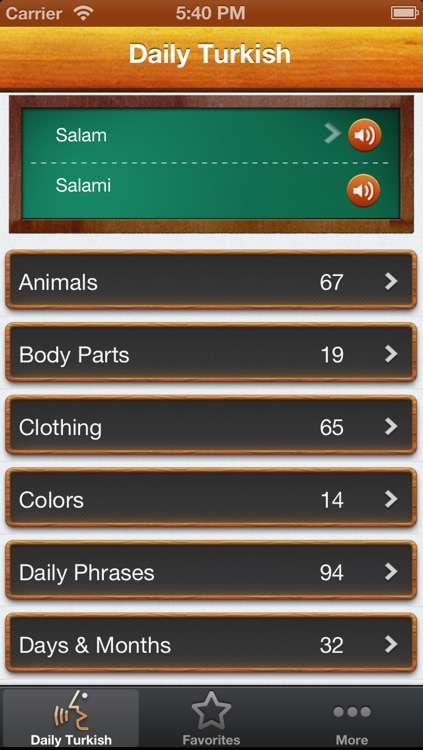 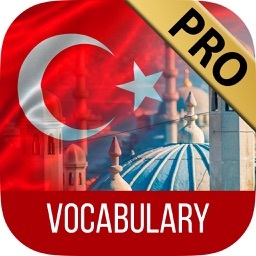 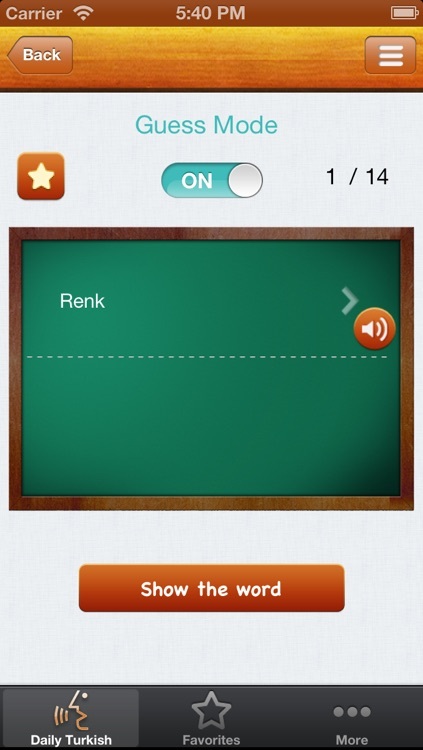 Rapidly expand your Turkish vocabulary with this free iPhone application.